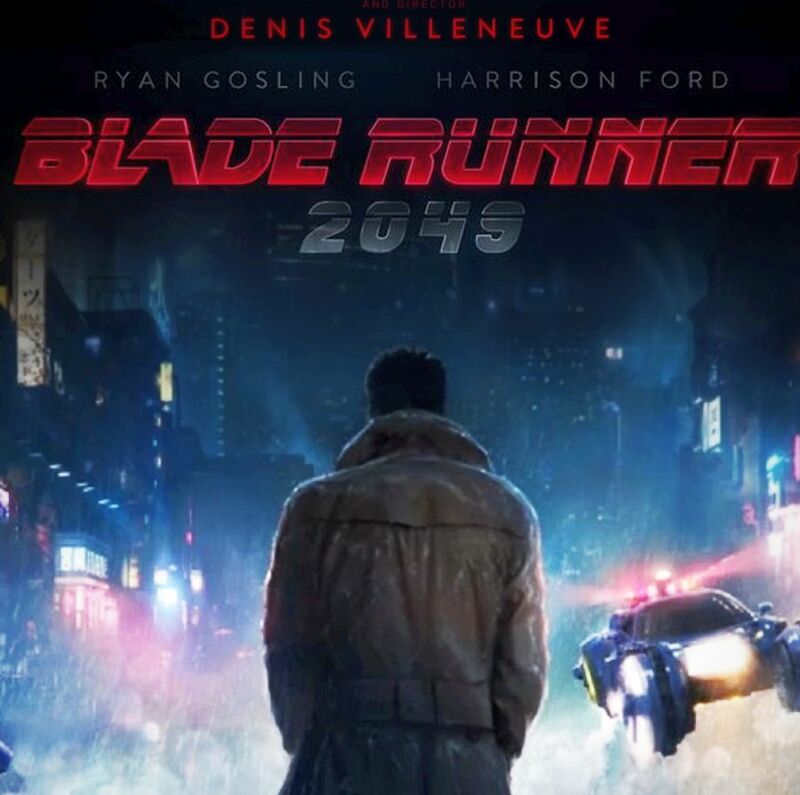 Blade Runner 2049, set thirty years after the events of Blade Runner (1982), is a great sequel, continuing its style and philosophies, while expanding ideas of the original. But is it a great movie, in itself? In terms of plot, BR2049 actually encounters the same kind of problems and issues, and it’s lengthy time (over 2 and a half hours) seems to drag out an inevitability to the fate of some characters. There are plenty of positives, though. The casting is superb, with even minor roles and minor characters delivering a 100% effective performance. The cinematography is awesome … it’s one of the best visually appealing films … since the original. The music and audio captures the correct vibe of the world and mood of its characters, also. Overall, director Denis Villeneuve has perfectly captured the “essence” of Blade Runner. Time will tell how well it will be perceived my the greater audience. I doubt it will take another decade to be appreciated, either. It’s rare and wonderful to see a filmmaker allowed to put his art at the foreground, without relenting to external commercial pressures.